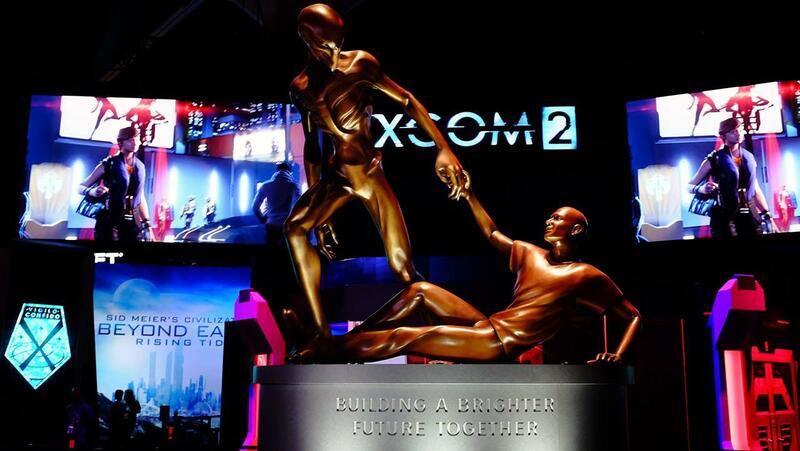 At E3, I was treated to a really cool demo of XCOM 2. The game looks fabulous and if you can, check out the video of the demo. After the demo, I sat down with Garth DeAngelis, who is the lead producer on XCOM 2 to talk about Firaxis' next game in the XCOM series. Let's get the one question you probably have been asked by everyone out of the way. Why PC only? Why PC only? No, I haven't gotten that yet? So Firaxis is, our pedigree has been PC games for almost 20 years now. 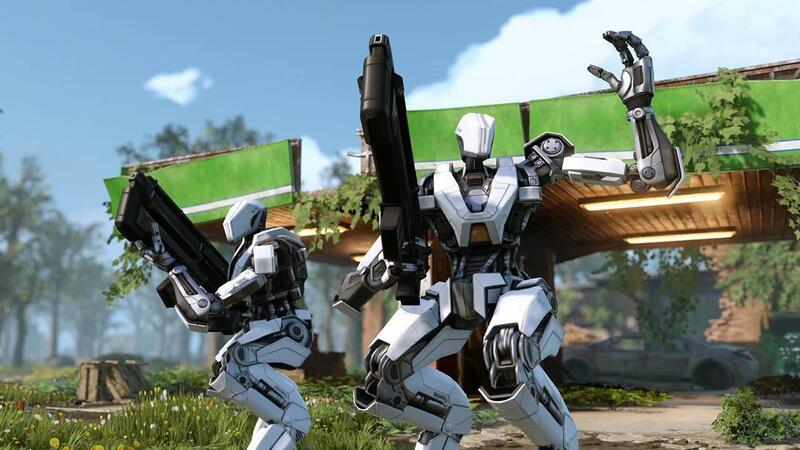 That's what we do and when you look at that and the things that we want to do with XCOM 2 in particular even different from Enemy Unknown, it allowed us to say how do we stay as focused possible making the best game, the best game about splitting mindshare across multiple platforms. So it made a lot of sense for us to say we're going to be PC focus for now. For certain when you look at things like modding, I mean that's what that that's what that's for. We have such a systemic driven game we want to provide to the PC community, these tools or they can create new world with the XCOM engine. In light of that, we saw that Fallout 4 is supporting mods (on the consoles) from the PC. The architecture is so similar between the consoles and PC. I mean that's what that is super interesting announcement. I don't know any details on it yet but it is absolutely intriguing . I would be curious to see how they pull that off. 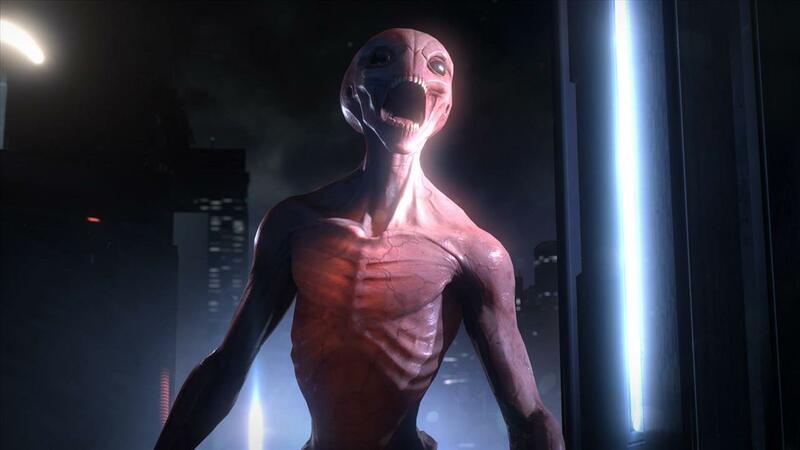 What was the biggest thing you learned from developing the last XCOM game that you are applying to second one? That's a great question. So we learned a lot with Enemy Unknown and there is a foundation that we got a lot of good feedback on. Certainly the game move between strategy and tactical. You can't lose the foundation of combat, the two turn system, the fog of war, the cover system. It's a tricky proposition to say what we want to change for a sequel to innovate more but those things we want to keep. 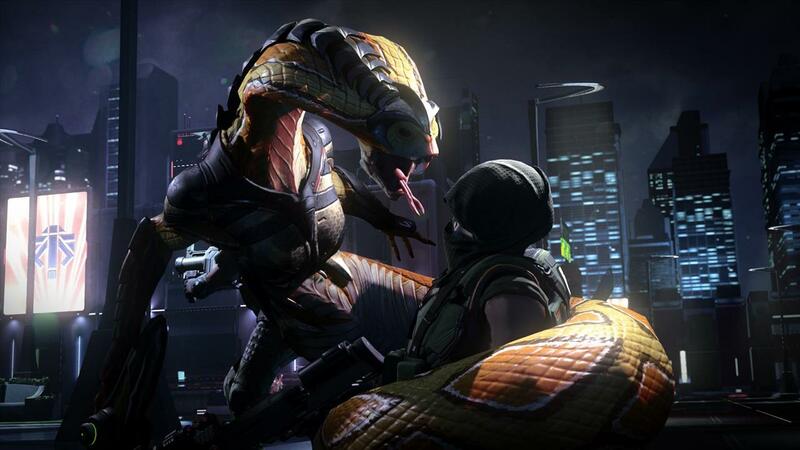 We thought they worked really, really well when we looked at the core of what XCOM's about. But we said we definitely need to improve the game and how can we make it better and when you look at something like the procedural aspects like that we're adding to the game. We learned a lot on Enemy Unknown. failing that early. 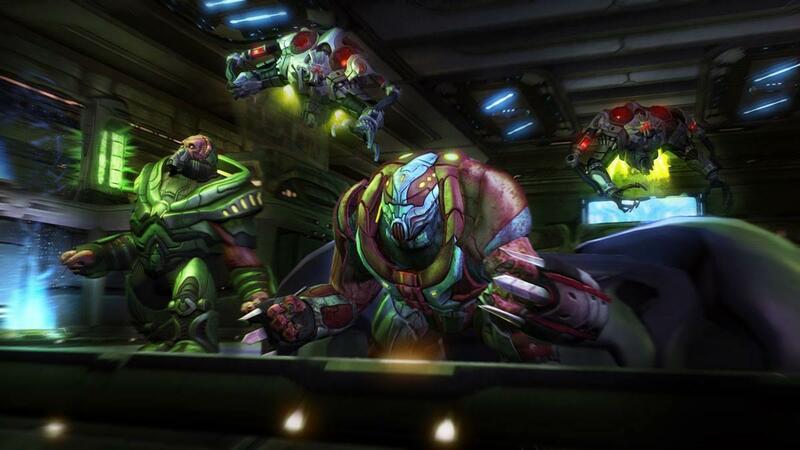 We tried random levels and finishing XCOM Enemy Unknown allowed us to have a lot of clarity for how to do it right. So we took a lot of those lessons with hand crafted maps and said OK, let's subdivide those, let's still design and hand place elements of maps but then we'll plug them into this procedural system that will make the game better. And so now you'll never see the same layout twice and we're super excited about that. OK, cool. So, how are you tweaking and streamlining the core mechanics of the game? Yeah the biggest thing that we're changing is the procedural maps but that there's a lot of tweaking happening with even just core combat. 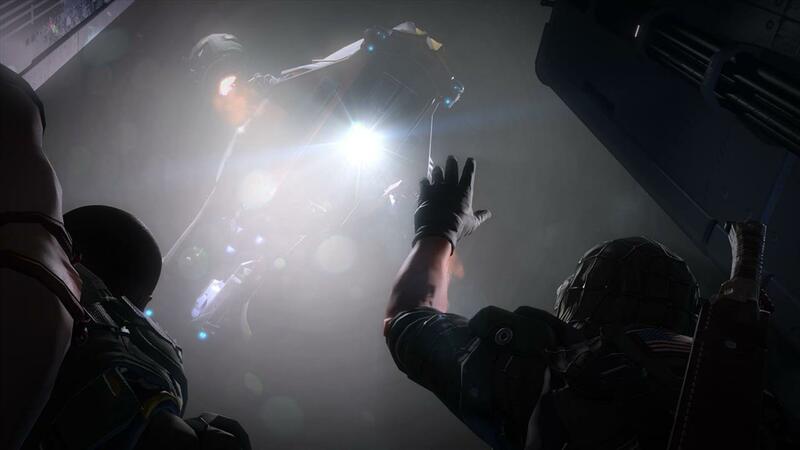 There are things like, now when you drop into a mission, since you are this resistance force that is sort of working from the shadows, the enemies don't know you're there because you're sort of invading their cities right? They've occupied Earth. So now you can sneak up on them and set traps and ambushes before they sound the alarms and know you're there. That's at its core, XCOM combat. That's a really good example of taking that foundation of combat and sort of twisting it a little bit to make it more interesting and different without losing the spirit of the original. Are character and base customization being expanded upon here as well? Character customizations we're actually doubling down, there are so many cool things you can do. There are veteran character unlocks with character customizations where you can really deck them out with these unique facial features or like scars on the faces and they're sort of battle worn. Or you saw the eye patch in the demo, mohawks, we want to sort of, this sort of ragtag feel since you're this resistance. There's not as much uniformity because you're not, you're not together like you were in the original Enemy Unknown as a, as a military organization. So we have so many more options there and that's important for the, for the emotional connection that you have to this character. We want to push that. On the strategy side, we'll obviously have a whole strategy there. You now have a mobile base. So you're flying around the world, to try to spark resistance. You're not just fixed underground. You're actually taking a derelict repurposed old UFO vessel from the Enemy Unknown time and the resistance is using that as their mobile headquarters. So you're on the run from the enemies, you're trying to spark a global resistance. We'll have a lot more to say about that in the future. We saw a city streets level in the demo. Are there other different environments the campaign take place that you can talk about? Yes there are a lot, a lot of different environments. You saw the city centers which is sort of these false utopias that the aliens have crafted to draw humanity towards. There's also a lot of different wilderness types with different biomes. You might see snow, you might see desert, you might see a temperate setting and then there are multiple other tile sets that we're not talking about at E3. In the trailer, if the trailer's any indication, there's firing through the crowd, the civilians, which maybe one of the tougher battle conditions. Will that be a common scenario in a lot of the missions as well? 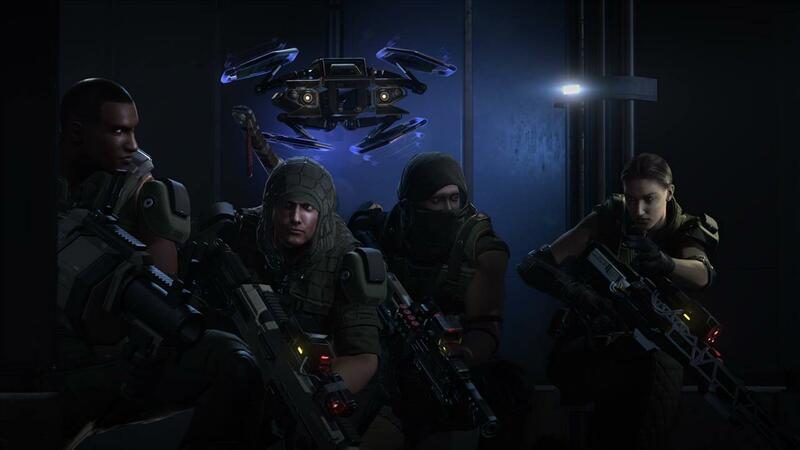 Yes, civilians will exist most maps and civilians do not trust or understand what XCOM is so you sort of have to build a resistance and before you're alerted, when you are in the concealment phase, they can give you up if they see you. So you have to be aware of them when you're moving around. One of my writers were wondering about the snake person, the vipers. Are there any backstories to them? Yeah, there is actually. 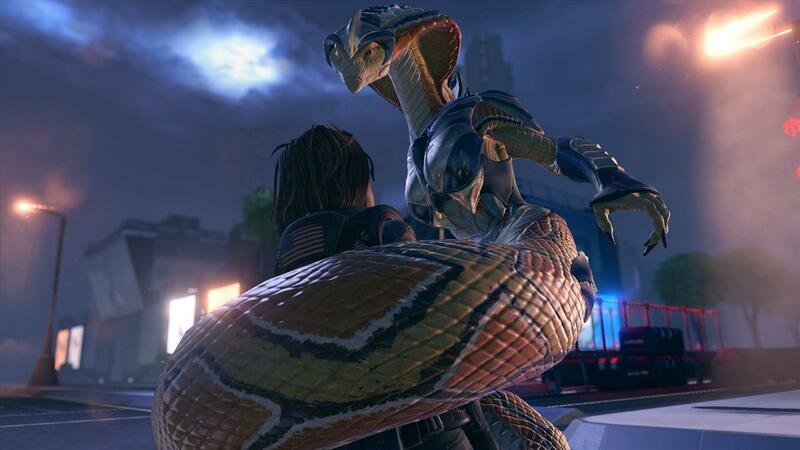 So just creatively from a development point of view the snake man from UFO Defense was one of the core aliens we didn't modernize for Enemy Unknown, but in our Firaxis lore we like to think of the viper as the thin man shedding his skin and showing their true form since the aliens now occupied earth. There's no reason for them to sort of have this guise, this human guise anymore. So that's the viper working from the shadows in her true form. Can you give some examples of any new alien technology we'll being to take advantage of? Well, no not quite yet. 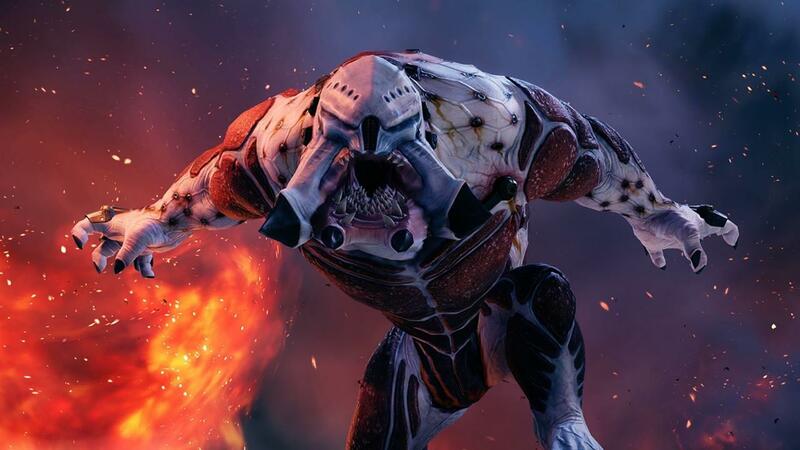 But you can rest assured that there will be the classic XCOM progression. You know you have to get stronger. You have to retrofit things to build the resistance at that will definitely happen. Coming back to the PC side of things, did you find development easier for this one since you didn't have to take into consideration console controls or architecture. Yeah, that definitely helps. It allows the team to stay laser focus on making the best experience possible for mouse and keyboard and PC and the other pillars like modding. We'll put in custom support there to make sure that's happening. So it absolutely helps. We'd like to thank Garth for taking the time to talk to us. 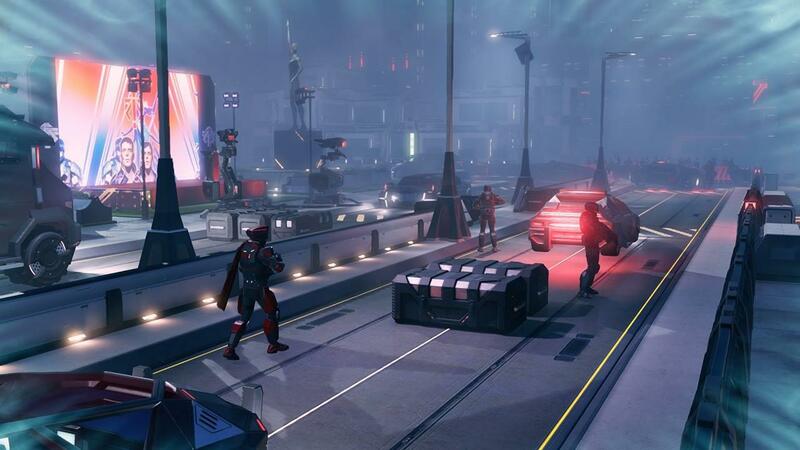 XCOM 2 will be available in November.